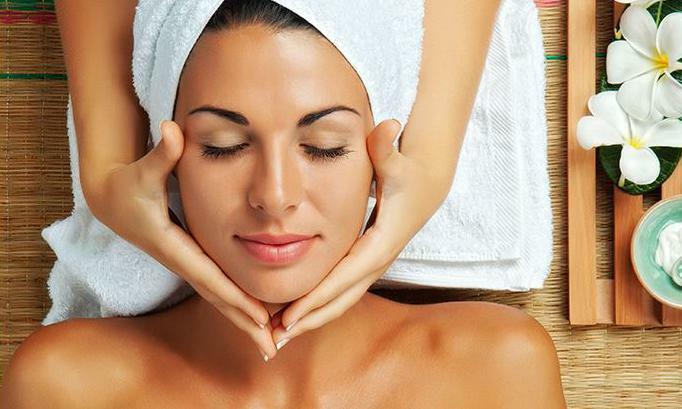 Revital Mantra, located in Vaishali, is a one-stop destination for all your beauty needs. This unisex salon strives to provide a wholesome experience to their customers with world class services in an environment that is friendly and welcoming. They use only quality products for all their services so that the customers get the best results. Apart from all hair and beauty services, they also offer fitness and weight loss programs to get you that toned body you've always wanted. Head here for a satisfying experience.